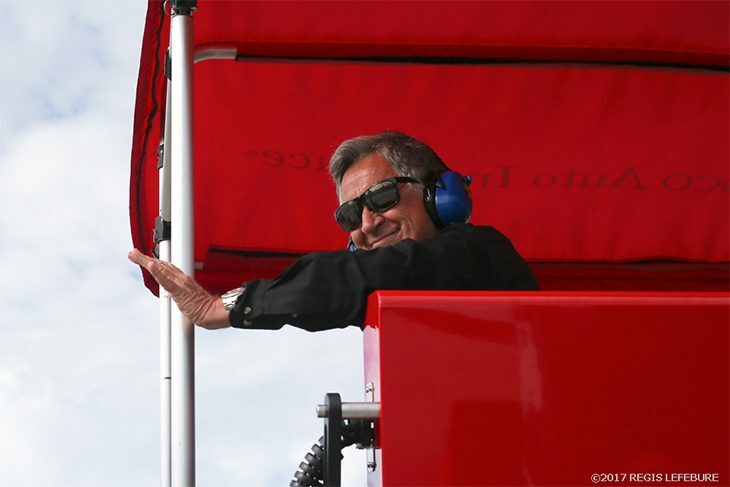 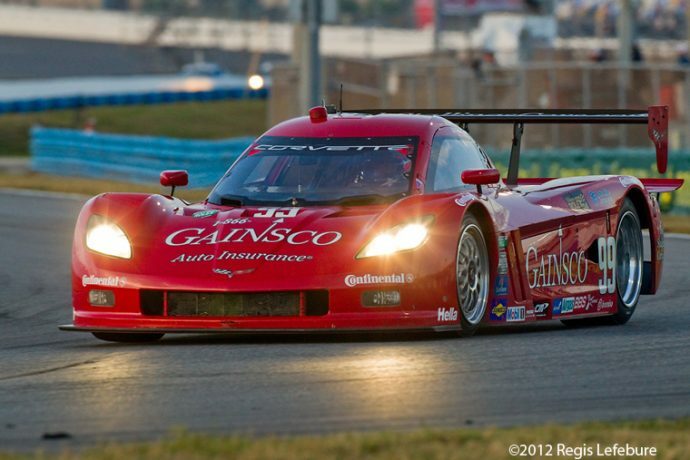 While the iconic ‘Red Dragon’ paint scheme is set to live on as part of JDC Miller Motorsports’ IMSA Prototype effort this year, the Bob Stallings Racing outfit will not be back, Stallings himself confirming that the team would cease its racing operations after the 2017 season, earlier this year. 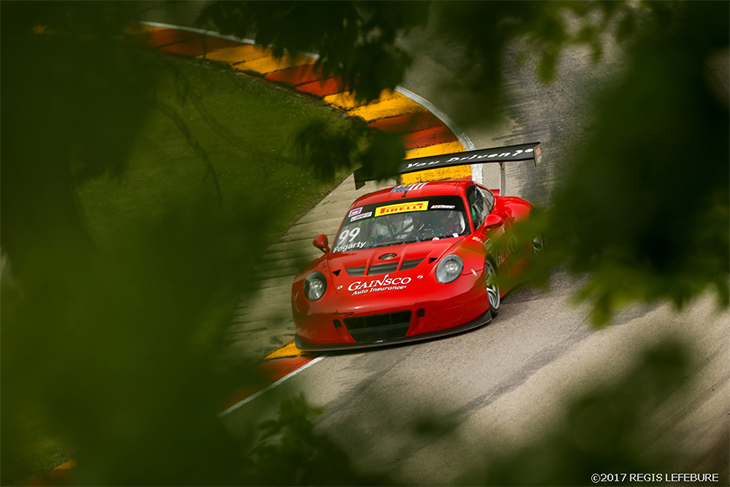 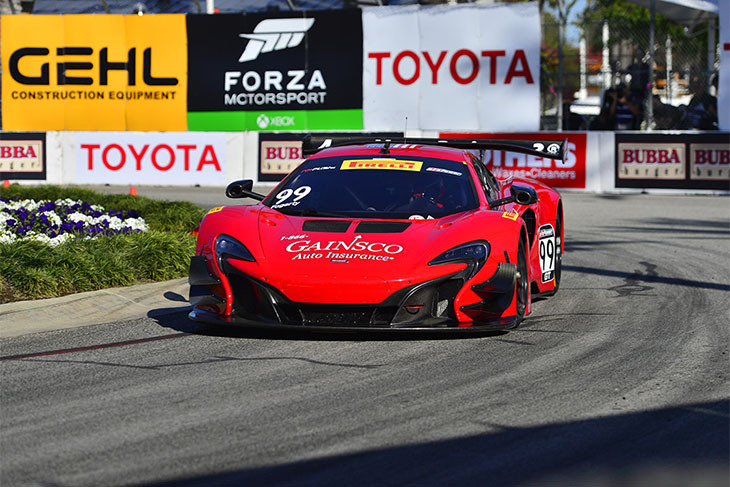 Over its 12-year history, Bob Stallings Racing has competed in Grand Am, IMSA and Pirelli World Challenge, becoming an extremely popular outfit with the fans trackside and at home, and a successful one too. 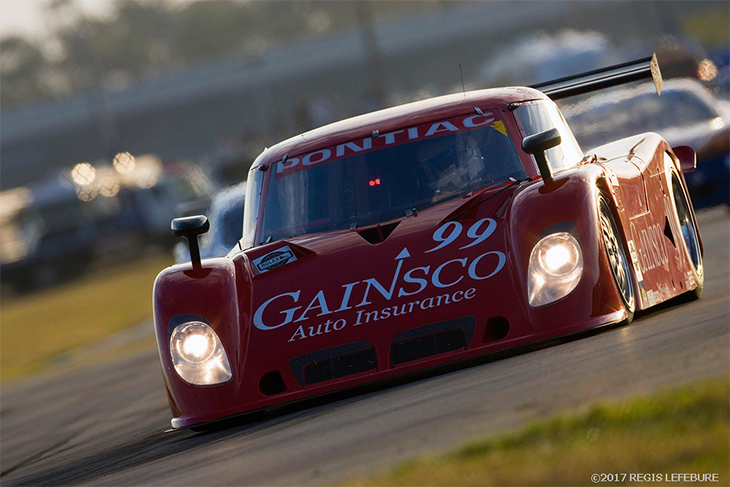 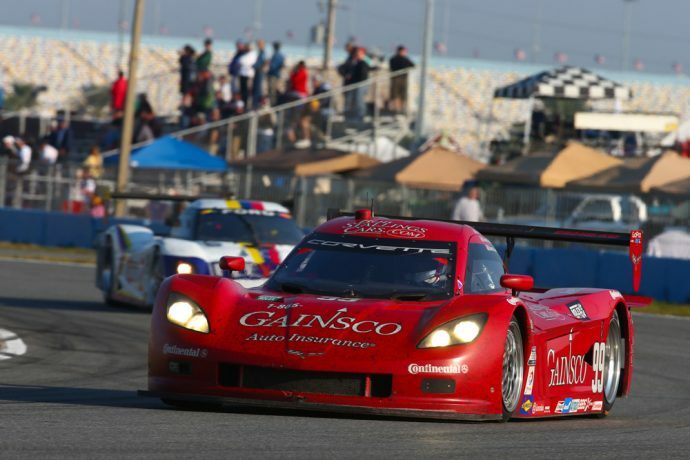 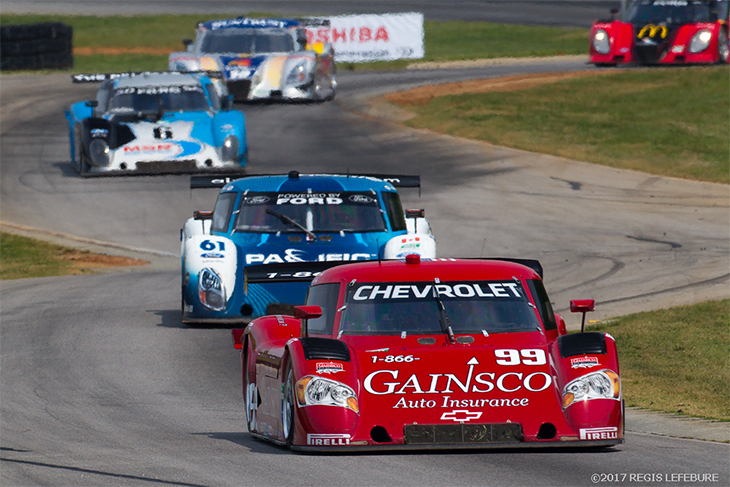 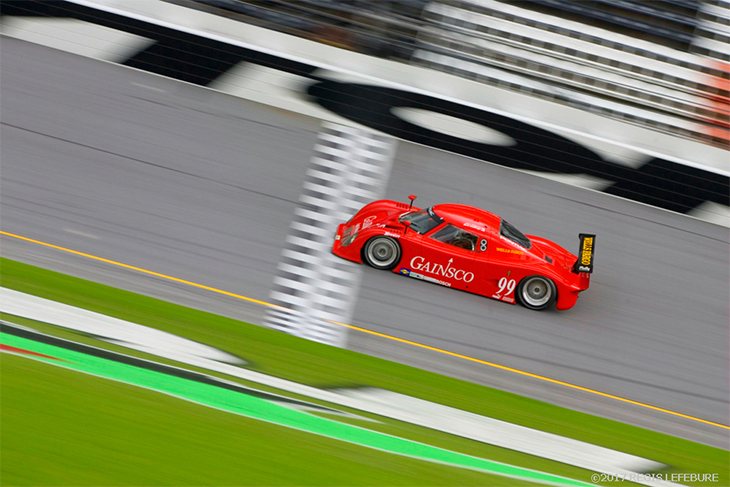 Looking back, mid-way through its years racing in Grand Am with Daytona Prototypes, prior to the horrendous accident at Daytona involving Memo Gidley (who is now thankfully ok and back behind the wheel of race cars again) in 2014, were the most memorable. 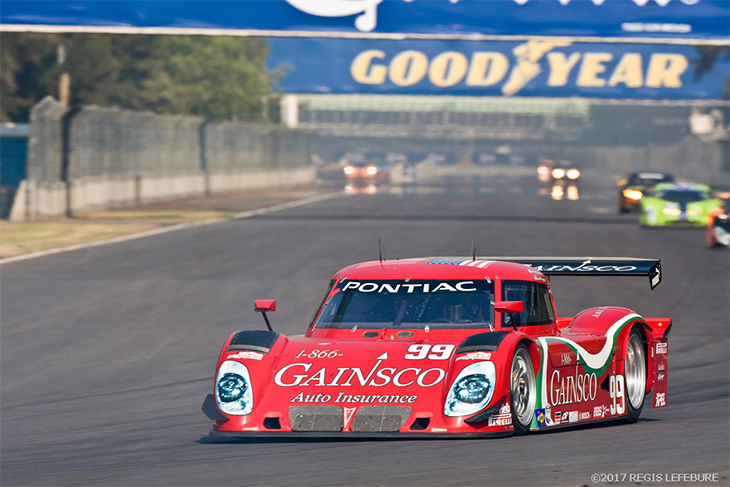 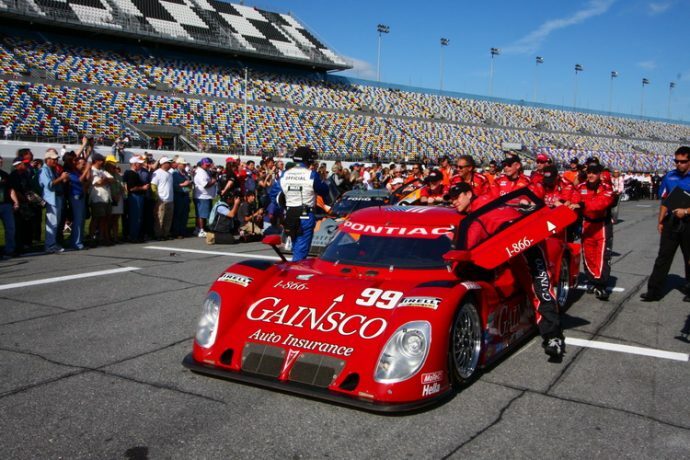 In 2007 and 2009 the team won the Grand Am Rolex Sports Car Series titles, winning 11 races, racing with Riley chassis and drivers Alex Gurney and Jon Fogarty among others. 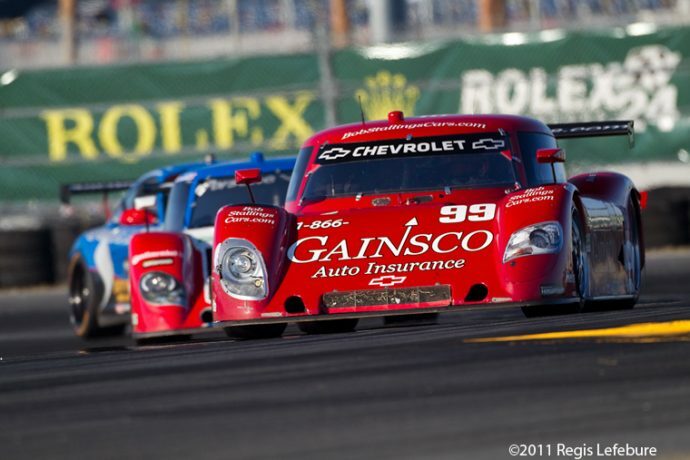 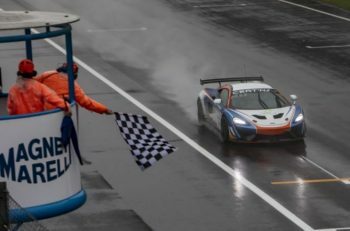 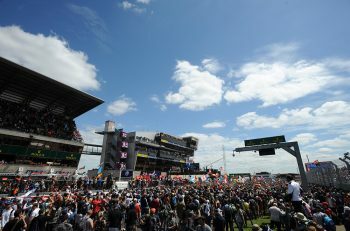 Up against a stacked field of top sportscar teams and drivers, those achievements solidified them as one of the USA’s privately run top outfits. 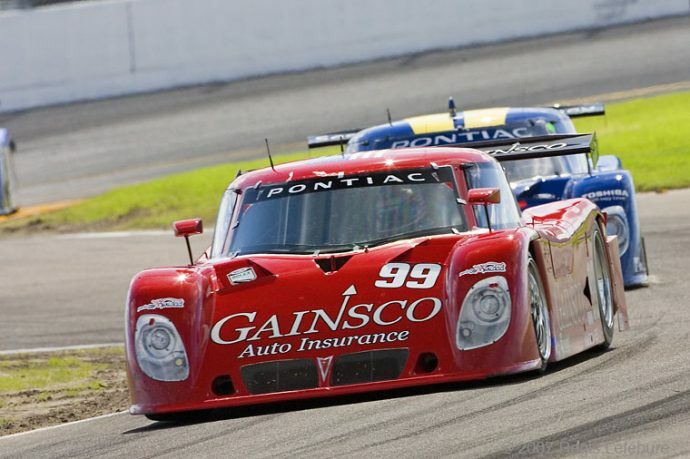 Here’s a look at Gainsco/Bob Stallings Racing’s history through the years, starting with its most recent Pirelli World Challenge efforts.